It was planned as a big chill weekend, set aside months before because if you don’t dot the calendar you will never find the time. 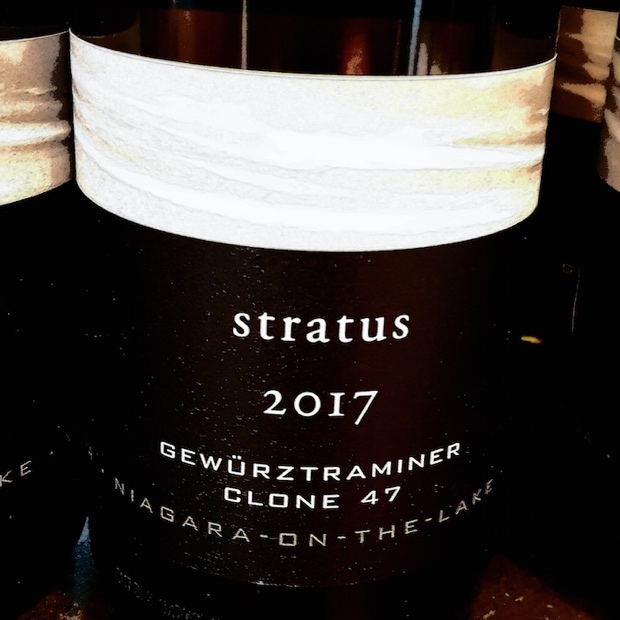 It was a meeting of old friends who rarely see one another, coming from different cities and countries to gather in Niagara for reasons unknown. 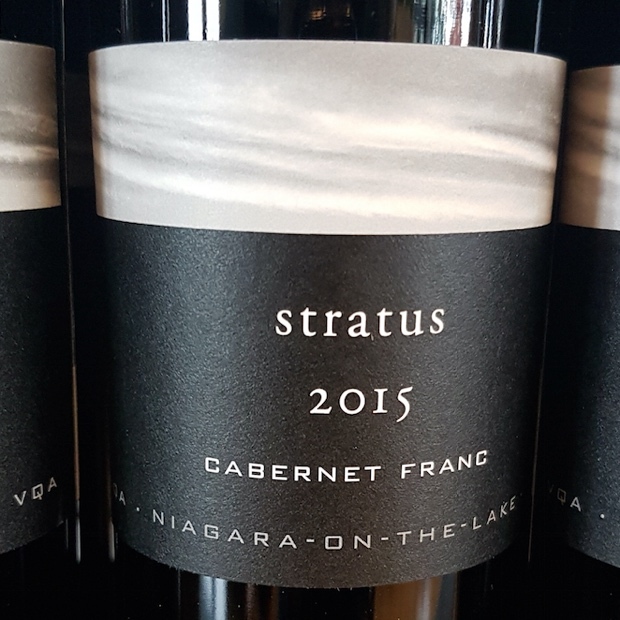 It was more than an important impromptu tasting at Stratus Vineyards on a blustery October Sunday. Thanks so much Ben, for the hospitality and new revelations. 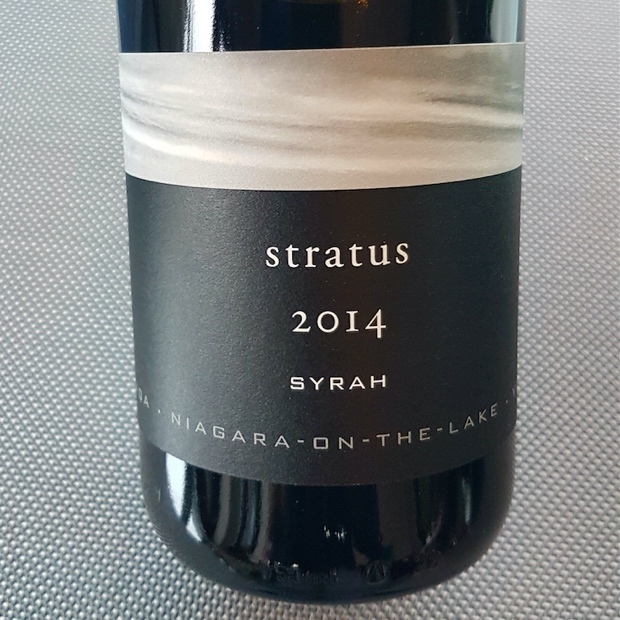 I’ve written about Stratus Vineyards before, about Yoda of assemblage and varietal maître winemaker J-L Groux. Ben Nicks is the winery’s hospitality master, mentor and guiding light. 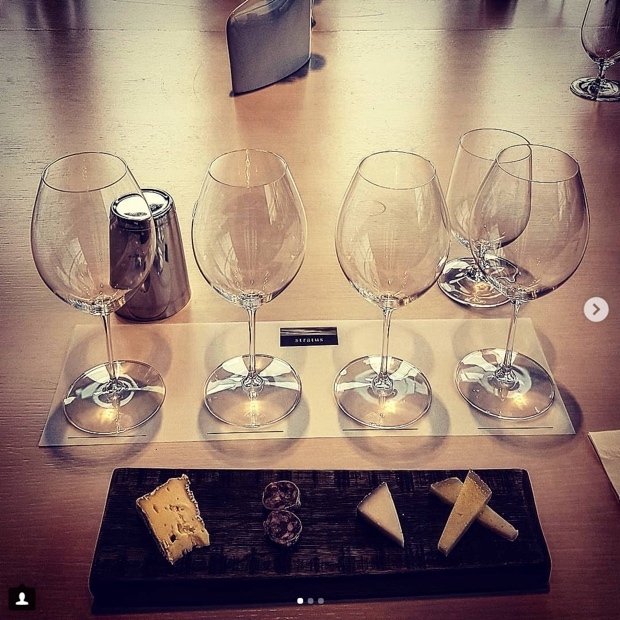 It’s no coincidence that Ben set us up with six current releases in the tasting board room with a tease of three local cheeses and a morsel of Mario Pingue’s salumi. A subtle arrangement this micro-pairing, seemingly inconsequential but oh so very poignant and perfect. Ben leads us through the inner workings of Stratus and you should know that this behind-the scenes tour is no ordinary junket nor is what goes on back there any accident. Sustainability is key, planned to a T, in particular with respect to water use. We pass by the hydrosieve, a simple stainless box used to aerate wines during fermentation and Ben explains the great ozonator, to clean and preserve sterility in the winery. When ozone gas is introduced to an environment with bacteria, mold or any other organic material, it readily donates one of the oxygen atoms to oxidize or destroy that material. 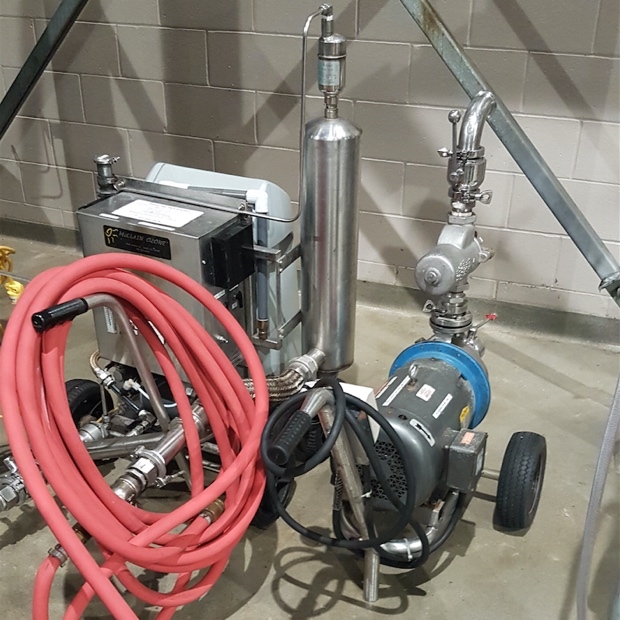 The ozonator is highly effective in controlling Brettanomyces populations. 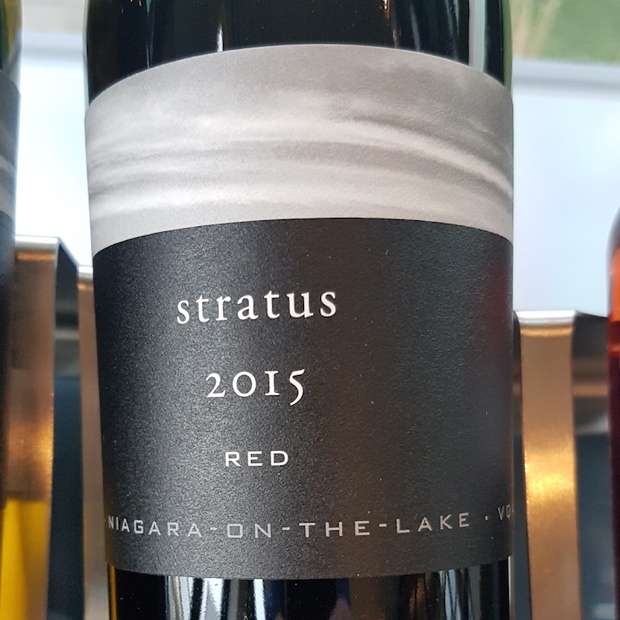 More than an important impromptu tasting @stratuswines on a blustery October Sunday. Thanks so much Ben, for the hospitality and new revelations. 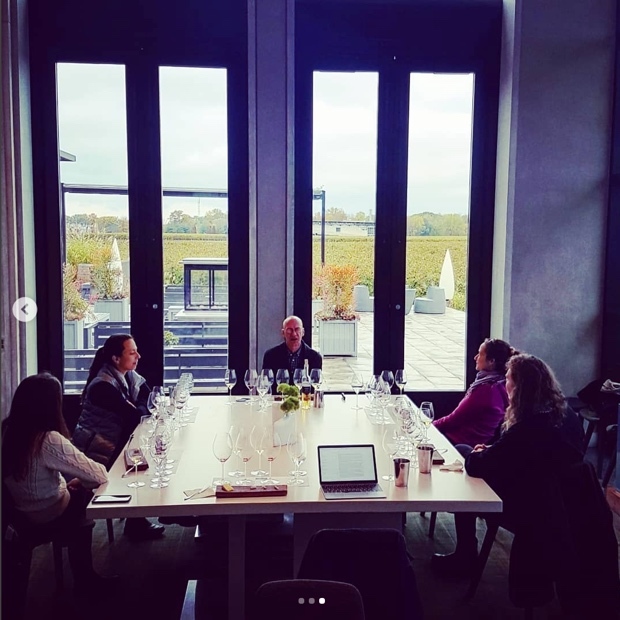 In the boardroom we set about tasting with the saturated vineyards as our backdrop. Grapes continue to hang though there is no surprise in that. 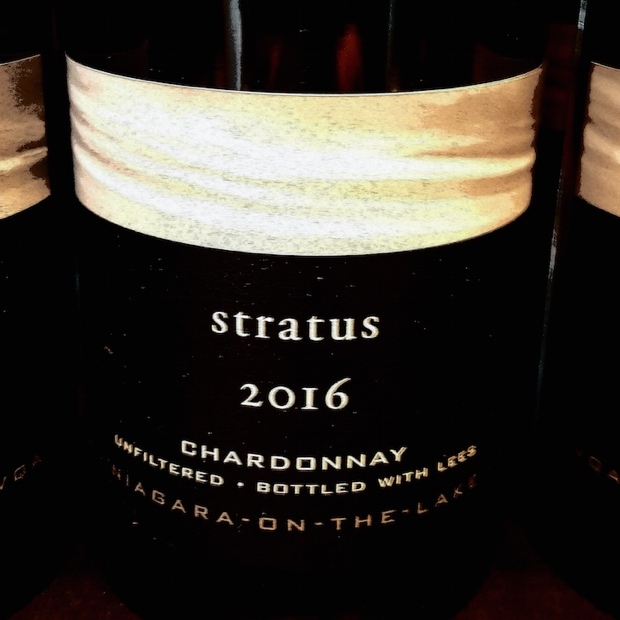 Stratus is known to wait out the rest of the Peninsula in search of more phenolic ripeness and infinite aromatic possibilities. 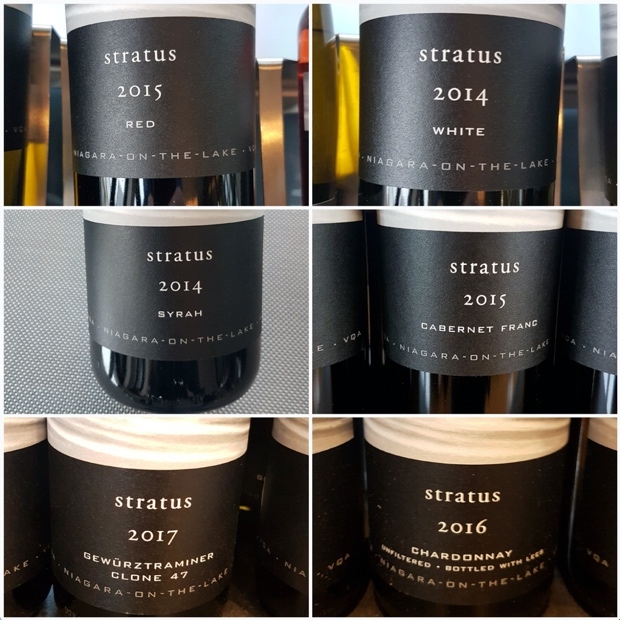 Here are the seven wines tasted on Sunday, October 28th. 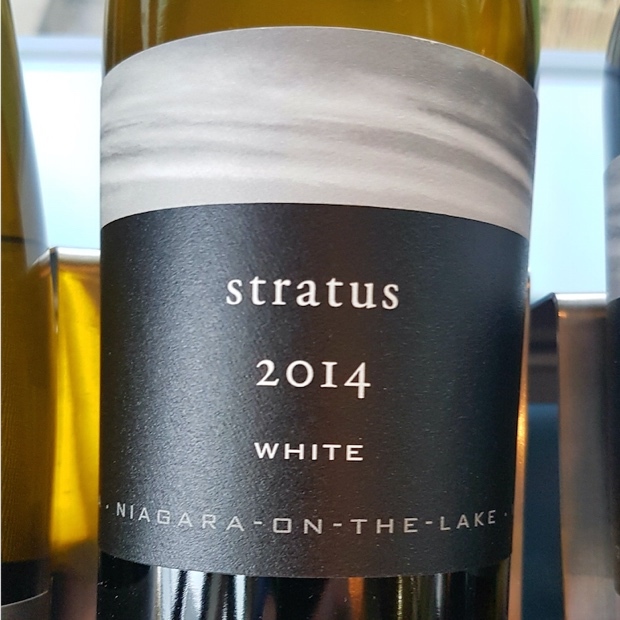 This entry was posted in Canada, LCBO, Niagara, Niagara Lakeshore, Niagara on the Lake, Ontario, Stratus Vineyards, VINTAGES, VINTAGES Releases, VQA, Wine Country Ontario, Wine Marketing Board of Ontario, WineAlign, Wines Tasted and tagged Alcoholic Beverage Manufacturing, Ben Nicks, Beverage Manufacturing, Beverages, Cabernet Franc, Cabernet Sauvignon, Chardonnay, Culture and Lifestyle, Drinks and Beverages, Food and Beverage Sector, Food and Cooking, Food and Wine, Gewürztraminer, J.L. 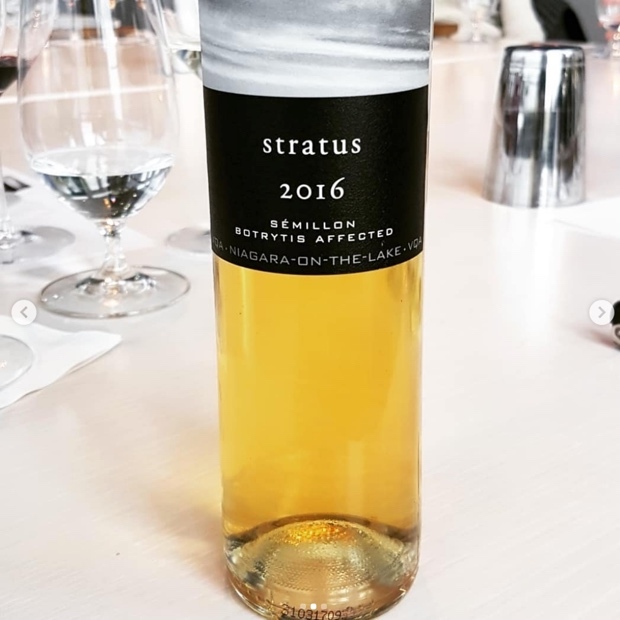 Groux, Malbec, Mario Pingue, Merlot, Michael Godel, Petit Verdot, Red Wine, Sauvignon Blanc, Sémillon Botrytis Affected, Semillon, Stratus Red, Stratus White, Syrah, Tasting Notes, The Killers, The Way-Outs, Vineyards and Winemakers, Viognier, White Wine, Wine, Winemaking.